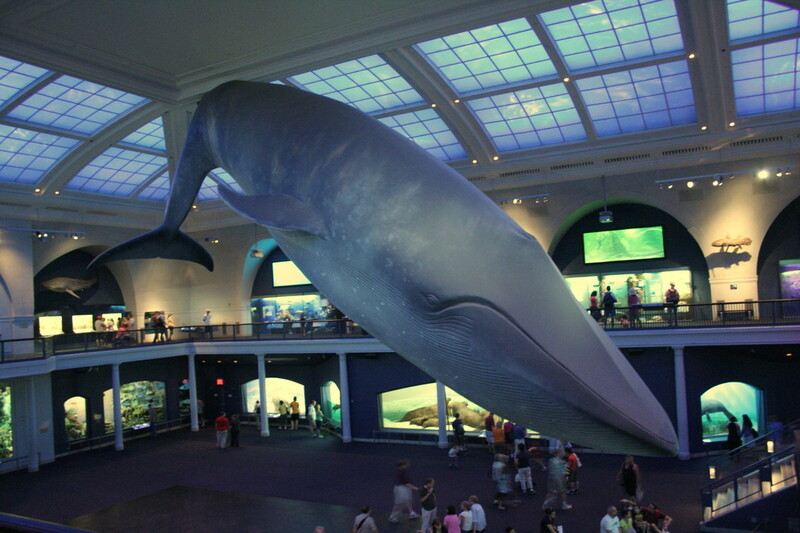 The Hall of Ocean Life in the American Museum of Natural History, New York. New York’s American Museum of Natural History announced yesterday that it would no longer host the Brazilian-American Chamber of Commerce’s black-tie gala honoring Brazil’s far-right president Jair Bolsonaro on May 14, as previously planned. The museum faced swift backlash after it was reported last week that Bolsonaro would be honored at the chamber’s eventfor which the organization rented the spaceas one of two “persons of the year.” Past recipients of the annual award have included Michael Bloomberg and Bill Clinton; $30,000 tickets for the event sold out immediately. Museum staff members, academics, scientists, and New York Mayor Bill de Blasio were among those who condemned the decision to honor Bolsonaro, who has repealed environmental protections, stripped indigenous groups of political agency over native land, and aggressively campaigned for mining and deforestation. The museum also faced controversy last year, when scientists and activists pressured it to cut ties with board member and billionaire climate-change denier Rebekah Mercer, a benefactor of Breitbart and a significant patron of Donald Trump’s presidential campaign and the Heartland Institute, which promotes forums for climate-change skeptics. Mercer remains on the board today; she has been a museum trustee since 2013 and has donated at least $4.1 million to the museum through her family’s foundation.